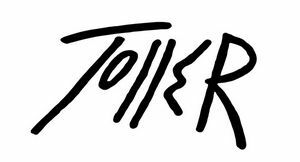 Toller-Cranston - Official Website for the Skater and Artist. 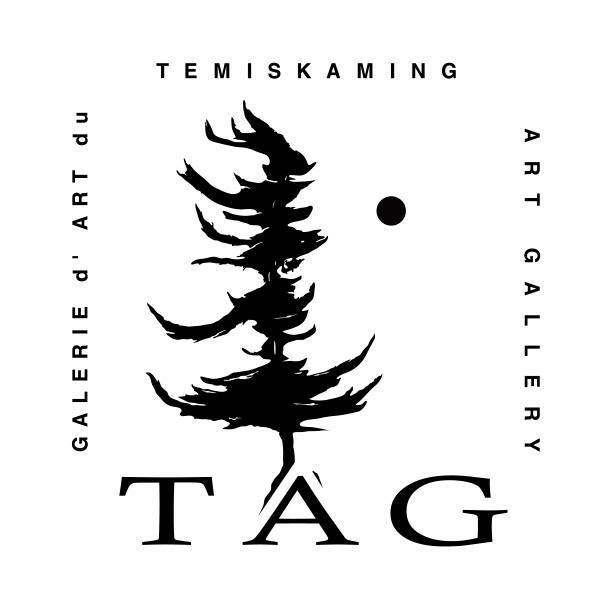 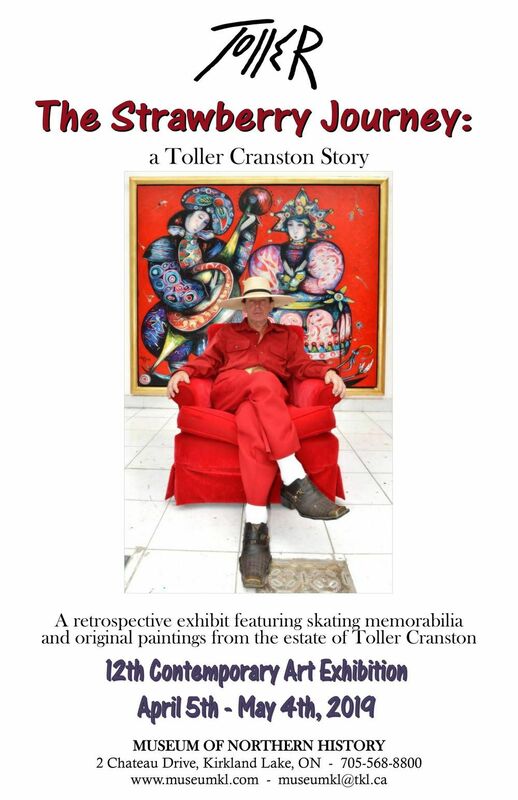 Official Website for the Skater and Artist Toller Cranston. 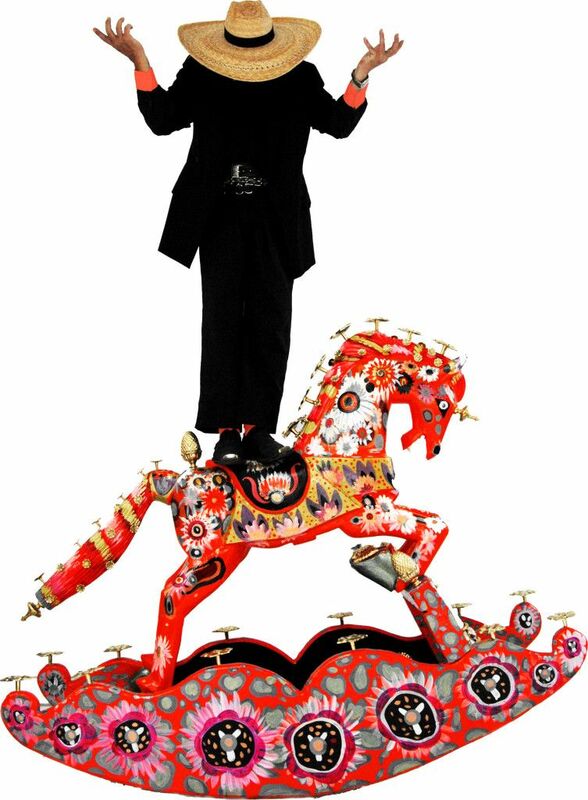 Athlete, artist, illustrator, author, designer, choreographer, coach, commentator, and star of award-winning television specials and films. 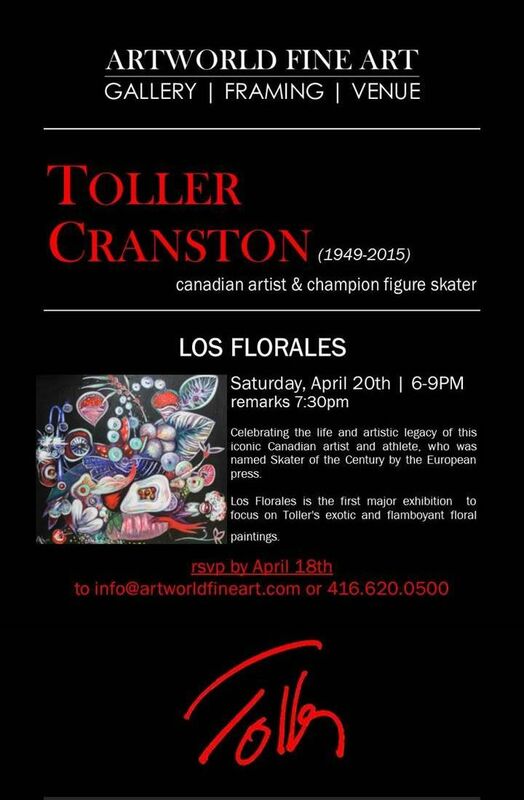 By the end of his life, he had guaranteed his legacy in Canada and around the world. 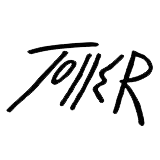 A prolific artist, Toller had accomplished over two hundred and fifty solo art shows internationally. 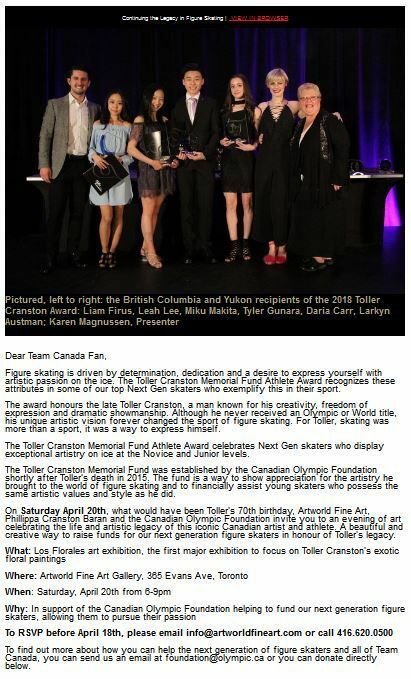 He was a member of the Order of Canada and has been memorialized on Canada’s Walk of Fame, in the Canadian Olympic Hall of Fame, Ontario Sports Hall of Fame, Canadian Figure Skating Hall of Fame, Canada’s Sports Hall of Fame, and the World Figure Skating Hall of Fame.